GOOD SHOW ALL YOU NON-BRITISH CHAPPIES..
Last edited by Poor Old Spike; 22 Feb 18, 00:55. How did Israel loose a crew member in the BoB, it wasn't a country then? In your post #255 you said it was only the RAF who was doing bombing and stuff, and two other guys had to remind you that the RCAF and RAAF were also involved, so I thought I'd post those pics of Commonwealth flyers to cheer them up.. Yes I must admit I did, a slip up on my part being most concerned with pointing out that the American air forces did not start European bombing until 1942. My apologies to all Nations involved in the War against Adolf. There, how did that go down Spike, OK?? Although RCAF and RAAF personnel took part in the bombing of Germany they did so under the aegis of the RAF (as did men of a number of other nations eg Poland and South Africa as well as volunteers from the West Indies) - see Slessor The Central Blue. so you were right first time. 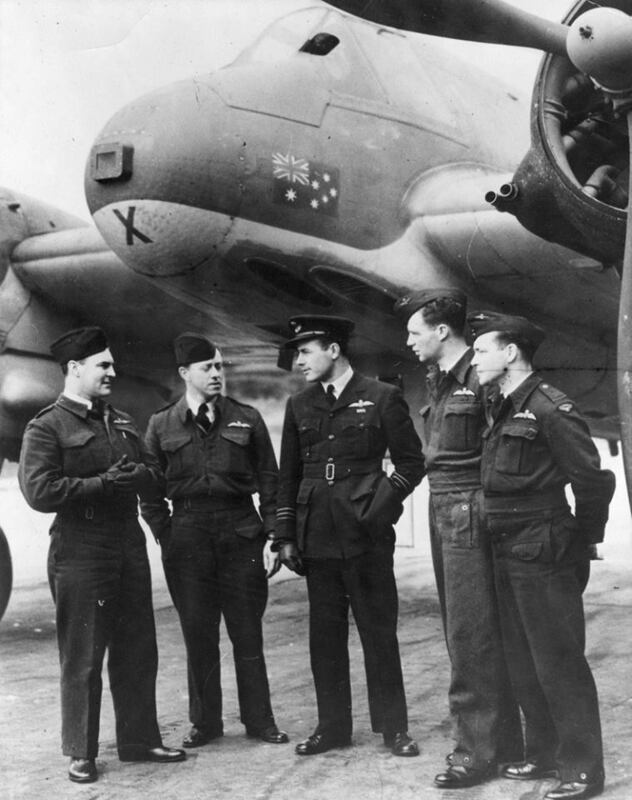 Although RCAF and RAAF personnel took part in the bombing of Germany they did so under the aegis of the RAF (as did men of a number of other nations eg Poland and South Africa) so you were right first time. Not true at all. 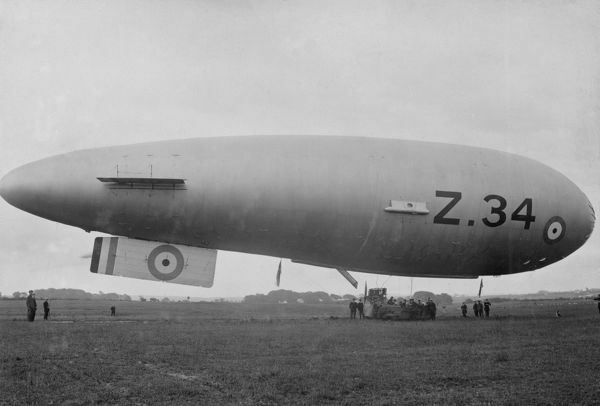 The RAF had recognized the importance of oil as a target from the beginning of the war. Unfortunately they lacked the skill and resources to conduct a sustained campaign against specific oil targets. If they knew it mattered then it should have been given priority and the campaign should have stuck to it. Area bombing was wasteful and counterproductive in that it galvanised German morale rather than hurt it. Not to mention raising the moral issue of 'terror' bombing which has dogged Bomber Command ops ever since. Not true. See Overy's The Bombers and the Bombed.